One Step at a Time – Home buying is not a one-time moment but a series of steps. Make decisions as they come, as you move through the process make sure each discovery is one you can live with. Start with a Lender – Understanding your financial decision is your first step towards homeownership. Talk to a lender first so you know your parameters and limitations ahead of time. Move Quickly When Necessary – When you find the right home, don’t wait too long. Remember tip #1, this is a series of steps. The first step is writing an offer, there are many opportunities along the way to change your mind so if you find the right home, write the offer. Do you already live in the Greater Mankato area, or have you decided this area is perfect for your next move? Search below for homes in your price range. 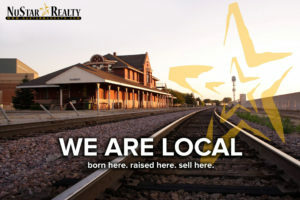 Connect with us to narrow down your search and to schedule showings of homes that suit your unique needs. 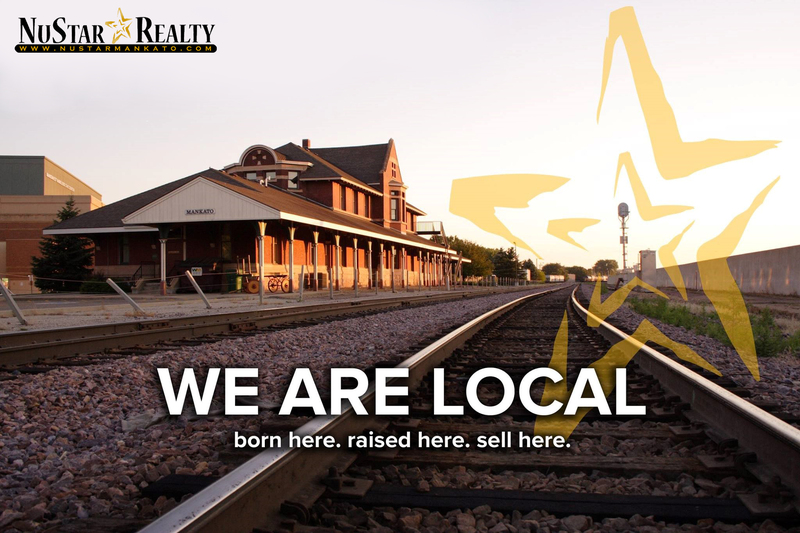 Connect with a NuStar Realty agent today to get started! The first step in obtaining a home loan is to meet with a lender and discussing their financial situation. The lender will discuss income, job stability, debt and credit. Once they have performed a basic review of the qualifications and run credit, they will issue a Prequalification Letter to the potential buyer. This letter will identify the maximum sales price, down payment requirement and basic terms of the loan, such as interest rate. The Prequalification letter is used to provide evidence that the buyer has been reviewed by a lender who is vouching for their ability to obtain a loan. A home warranty plan is a service contract made with a third party repair company. Home warranties provide insurance against repairs or failures of electrical, plumbing, water heater, appliances, garbage disposal, heating, air conditioning and sometimes they include roof, pool/spa and even building code issues. The coverage depends on the policy itself and the price corresponds with the level of coverage. There are many options when it comes to home warranties and your agent will guide you to make sure you get the right coverage. We are local. Born here. Raised here. Sell here. Our relocation guide is includes information to make your move to Mankato and the Southern MN region as easy as possible. Contact us below and we will email you all the details. Buying a home is typically the largest financial transaction most people make in their lifetime. The last thing you want to do is make a mistake, one which could cost you time and money. Avoid these common mistakes when when buying a home. Buying a home is exciting, but the most important thing is to consider the details and think everything through before jumping. Our agents are trained to guide you through the process, step-by-step. By understanding some of the mistakes buyers make, you can avoid them and make your purchase go smoothly.